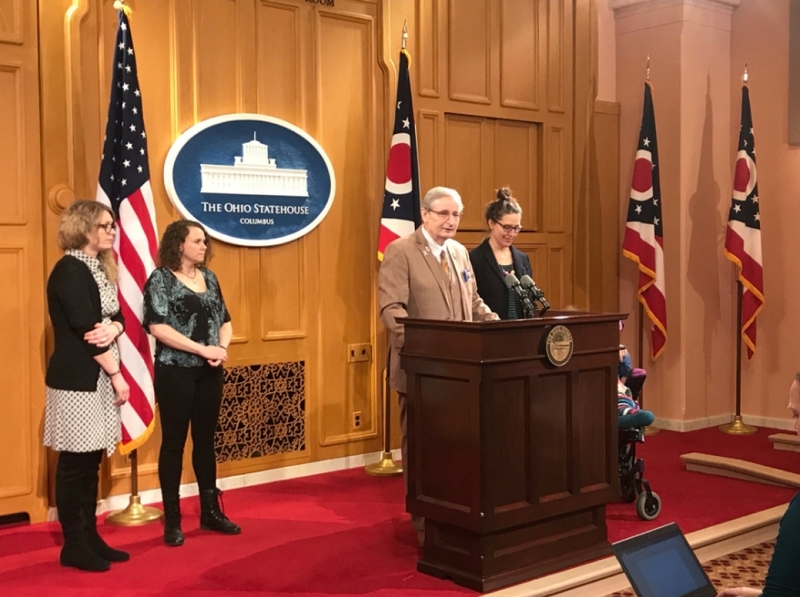 “I’m happy for those who are able to purchase medical marijuana today, but let’s be clear – we are providing Ohioans with the bare minimum. I dedicated years to the legalization of medical marijuana in Ohio and this is not what I envisioned for people with chronic illnesses. We are more than four months behind schedule, product is incredibly limited and there is still so much work to do until patients have full and continuous access to the medicine they need.